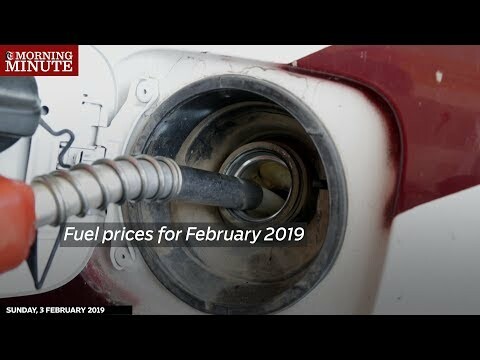 Fuel prices for the month of February 2019 have been announced. According to the new list, prices remain unchanged from last month. M91 is priced at 198 baisas per litre, while the price of M95 is 209 baisas per litre. Diesel will continue to be priced at 238 baisas per litre.